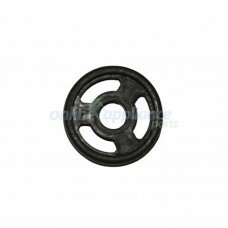 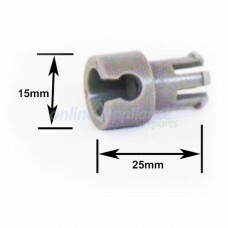 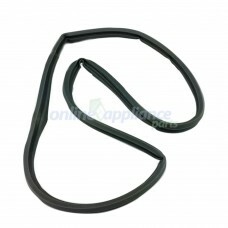 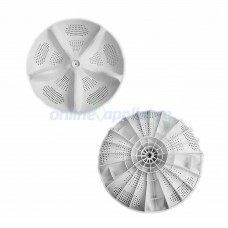 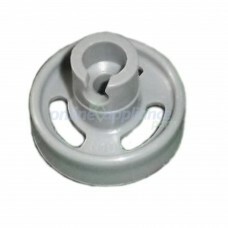 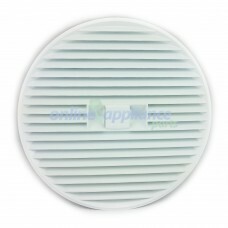 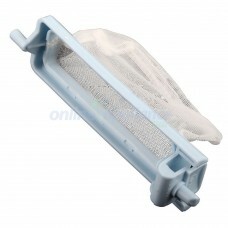 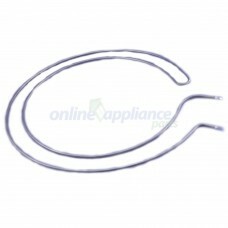 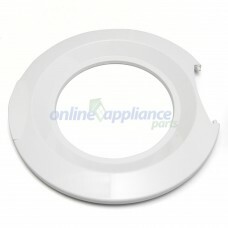 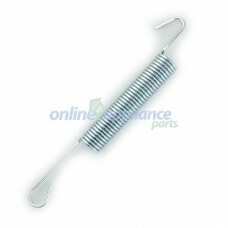 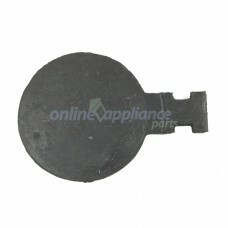 We stock Haier washing machine spare parts including circuit boards, pumps, lids and inlet valves, Haier Dryer spare parts including filters,belts, and elements, Haier Fridge Spare parts including Shelves and crisper bins, and of course Haier Dishwasher spare parts including pumps, hoses, cutlery baskets, rollers, seals and more. 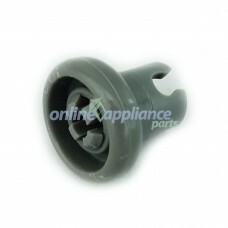 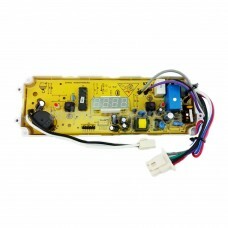 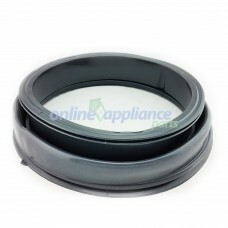 All our Haier Parts are only of the highest quality and Genuine Haier replacement parts unless stated otherwise. 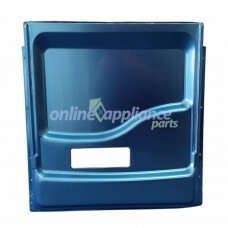 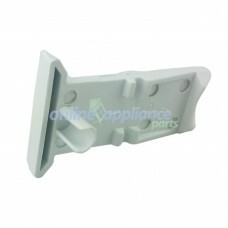 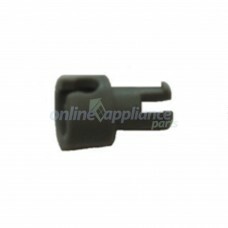 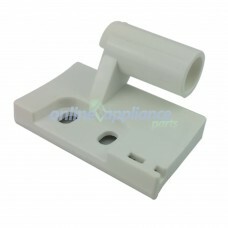 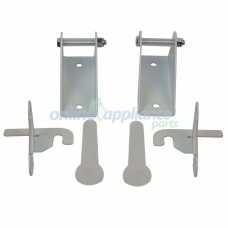 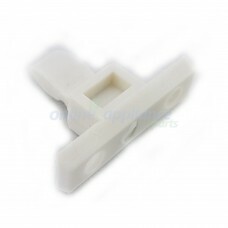 Part Number H0020103152B Wall Bracket to suit Haier Dryer Haier also produce Appliances ..
Part Number H0020202692 Strike to suit Haier Dryer Haier also produce Appliances for Fis..
Part Number H0020203840 Door Hdy60/Hdy60M to suit Haier Dryer Haier also produce Applianc..
H0020203842 Grill Outlet to suit Fisher & Paykel DryerHaier also produce Appliances for Fisher &..
H0020203844 Latch Front Grill DDY60/60M to suit Fisher & Paykel Haier DryerOnline Appliance Part..
H0020300590D Door Bellows Washing Machine Haier Fisher & PaykelFisher and Paykel also provide Ha..
Part Number H0020300702A Door Seal, HDY60M to suit Haier Dryer Haier also produce Appliances f..
Part Number H0024000943 Circuit Board, PBC HDY60M to suit Haier Dryer Haier also produce Appli..
Part Number H0024000957 Element HDY60M to suit Haier Dryer Haier also produce Appliances for Fi..
Part Number H0030203602 Twin Tub Lint Filter to suit Haier Washing Machine Haier also pr..
Part Number H0030206185 Pulsator to suit Haier Washing Machine Haier also produce Appliances fo..
H0060218821 Mullion Access Trim Lower to suit Fisher & Paykel Haier RefrigeratorItems listed for..
Part Number H0120104971 Spring Door to suit Fisher & Paykel Dishwasher Fisher and Pa..
Part Number H0120106703 Inner Door to suit Fisher and Paykel and Haier Dishwasher Fisher and Pa..
H0120200328 Roller Upper Basket to suit Fisher and Paykel DishwasherHaier also produce Appliances fo..
Part Number H0120200345 Roller Lower Basket to suit Haier Dishwasher Haier also produce Applian..
Part Number H0120200346 Axle Stub Lower Basket to suit Haier Dishwasher Haier also produce Appl..
Part Number H0120200964 Roller Lower Basket to suit Haier Dishwasher Haier also produce ..
Part Number H0120200965 Axle Basket Roller to suit Haier Dishwasher Haier also produce A..
Part Number H0120202675 Flap Valve, Upper Sprayarm to suit Haier Dishwasher Haier also p..